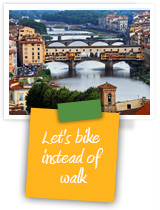 The first and original bike tour operator in Florence and Tuscany (1993). 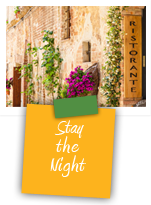 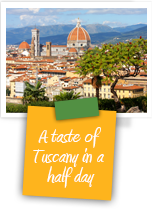 Spend a day in the open air, deeply breathing in the air of the Tuscan countryside. 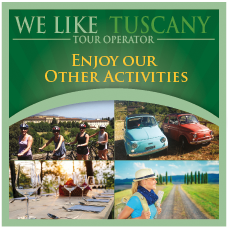 Take the chance to taste wine and olive oil directly from the producers and taste the typical Tuscan cuisine in characteristic places off the beaten tracks. 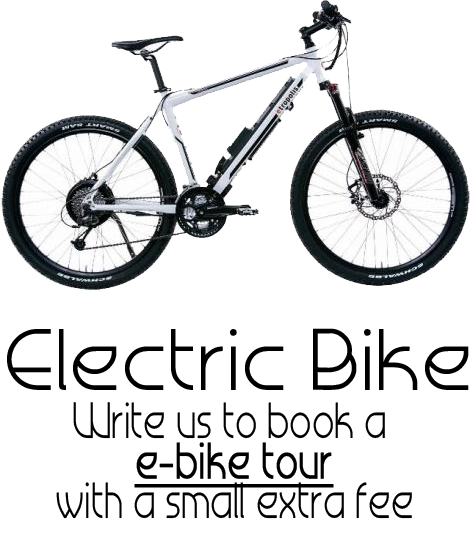 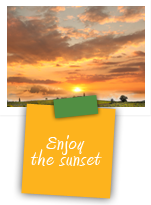 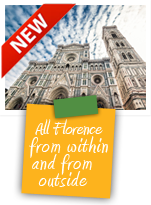 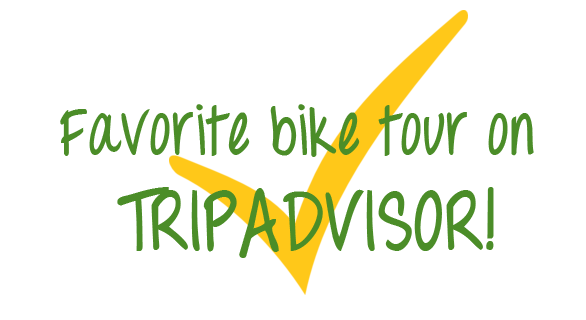 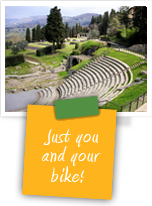 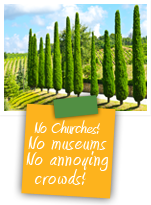 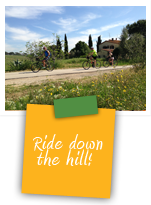 I Bike Italy is one of the 5 product line of We Like Tuscany tour operator.